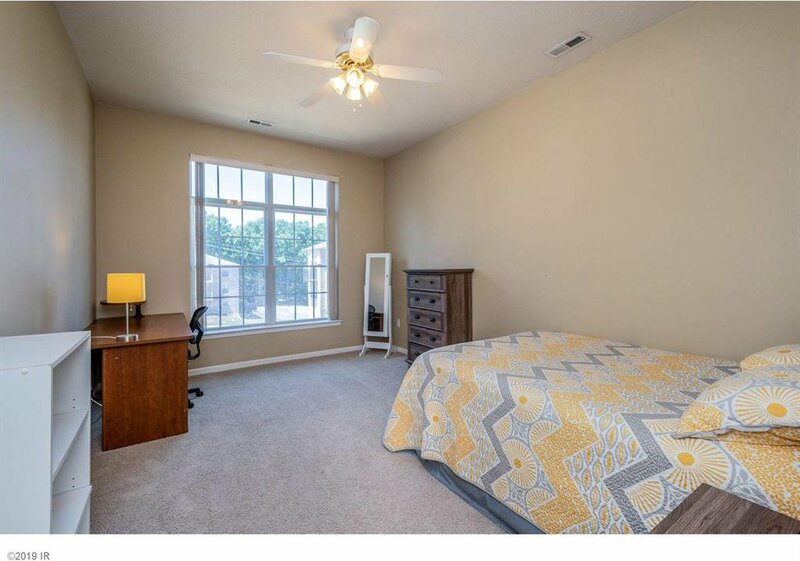 Welcome to warm, bright & charming. 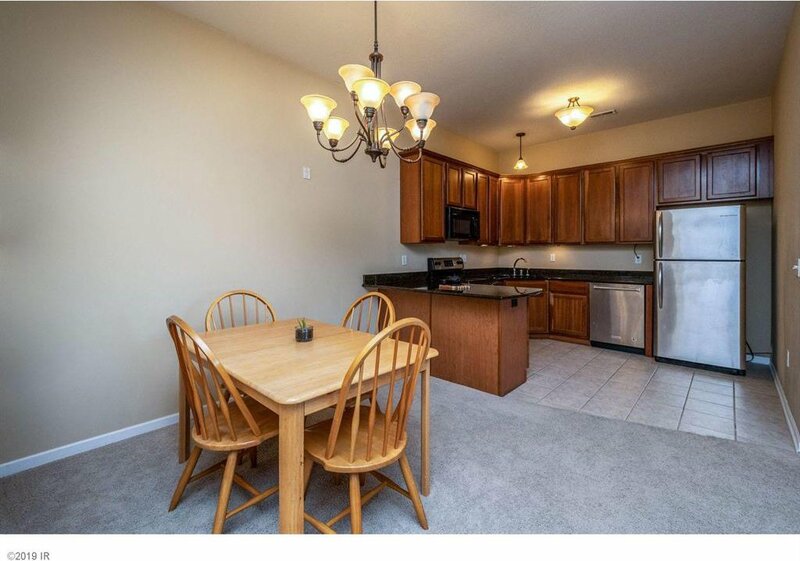 Top floor 2 bed/2 full bath condo on Grand Ave. Great loc, easy drive to downtown, close to stores & restaurants & a wonderful loc 4 walking. 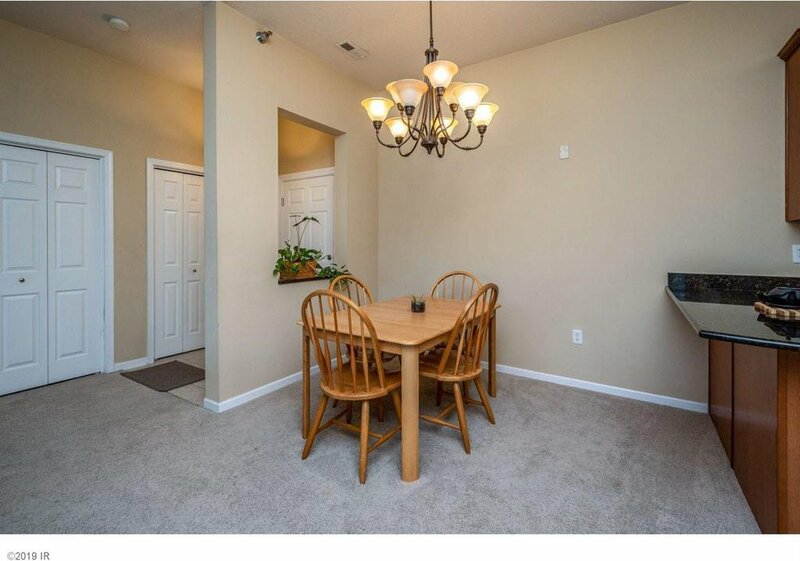 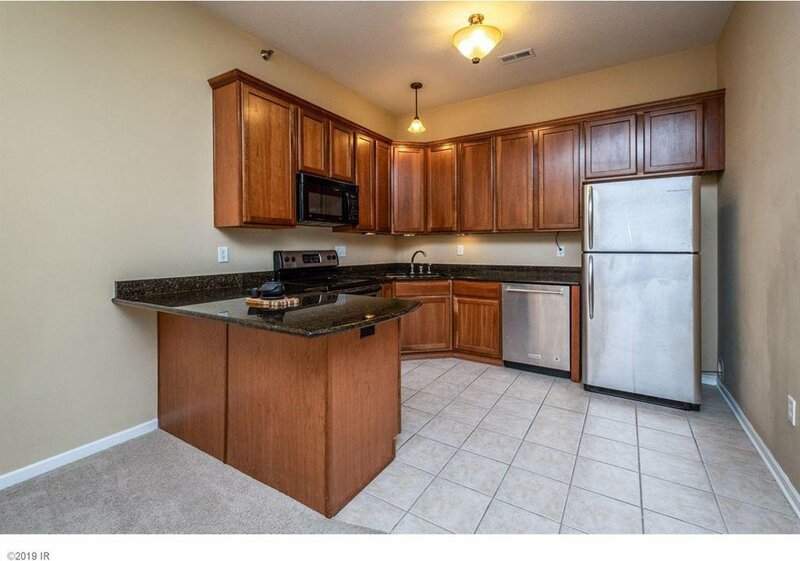 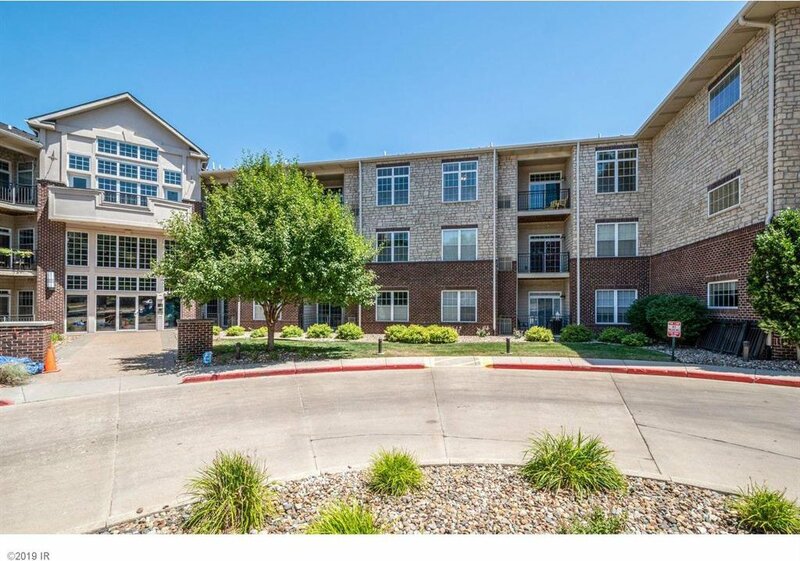 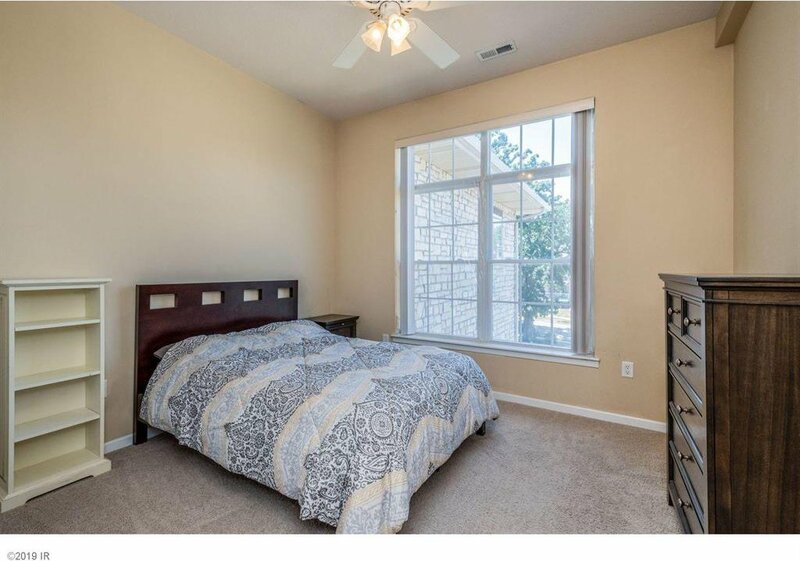 Top flr unit w/ extra high ceilings, offers LR w/dining area open to large kitch w/ SS appl, granite countertops & loads of cupboards w/plenty of storage space. 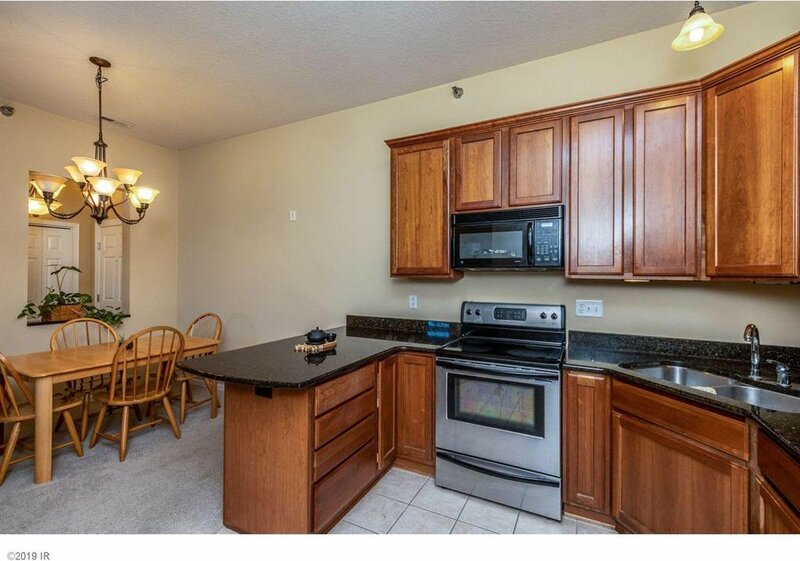 The extended counter space can easily be an area for bar stools or a breakfast bar area. 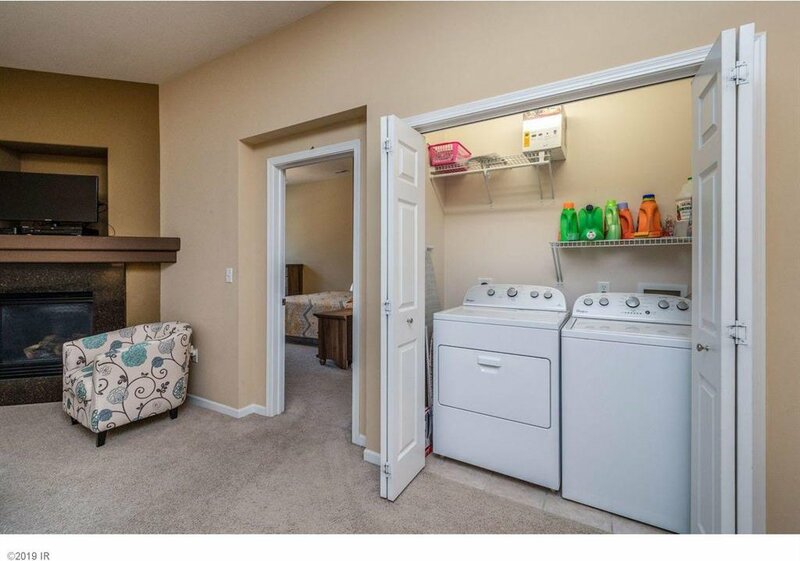 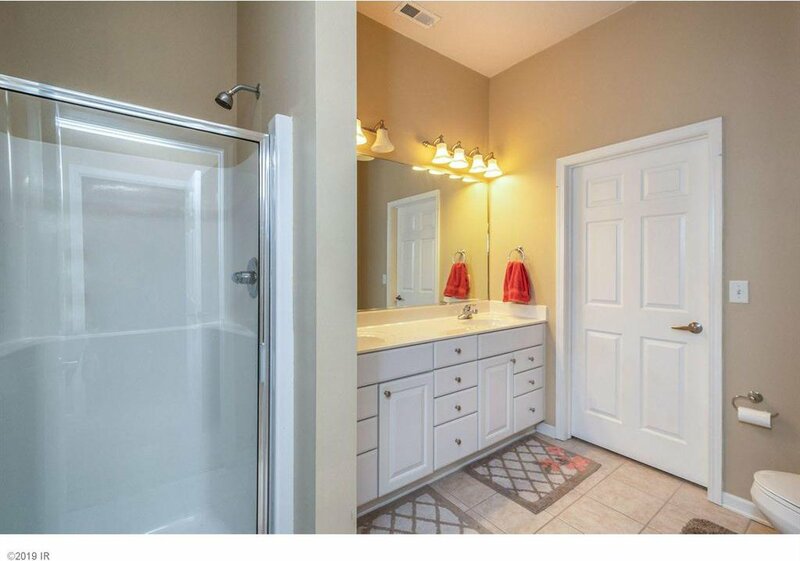 Don’t worry about laundry, there is a full size washer/dryer right in the condo! 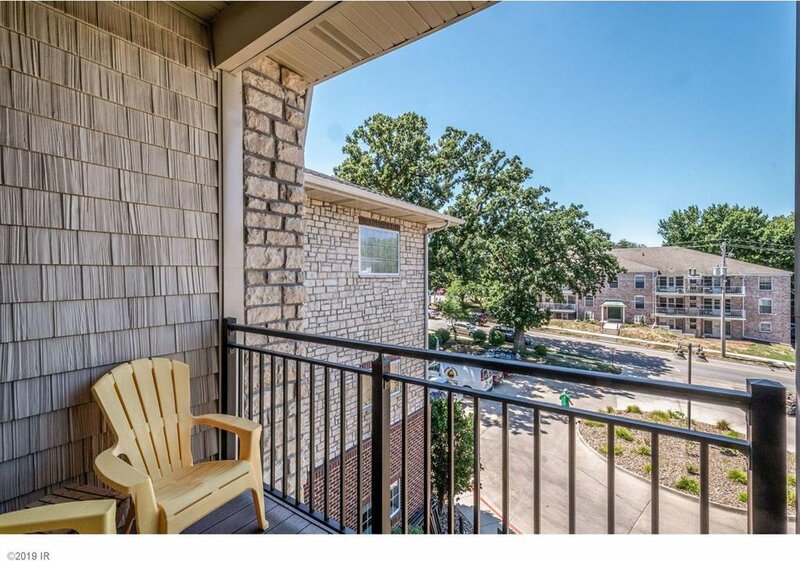 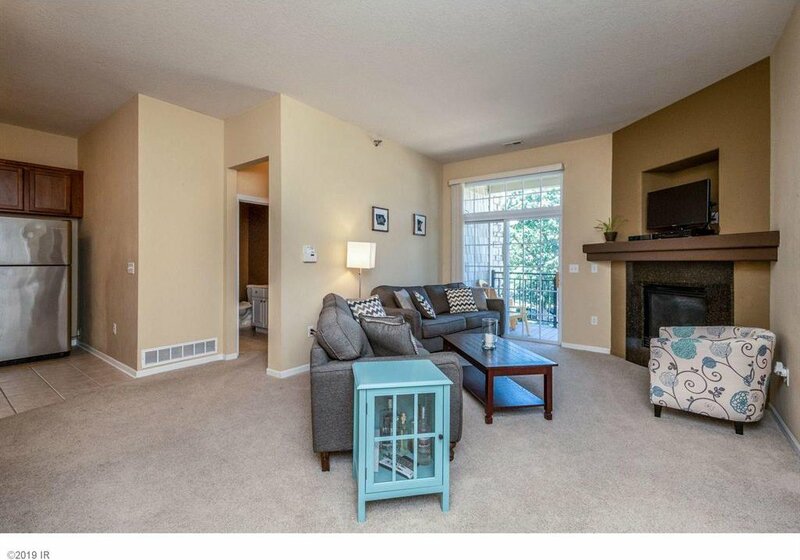 The LR is a great place to sit & relax in front of your fireplace in the winter & has easy access to your balcony, perfect for summer evenings & grilling. 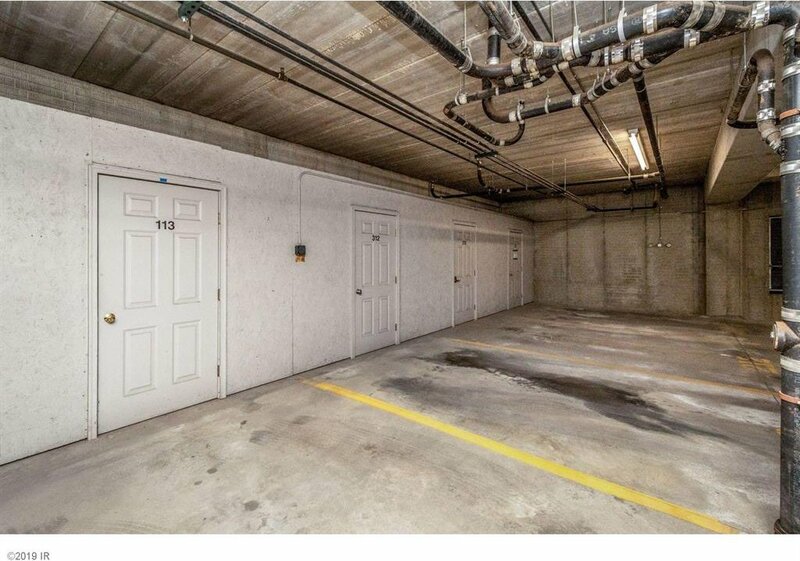 Come summer or winter you will love your indoor parking space complete with storage closet in the secure heated garage. 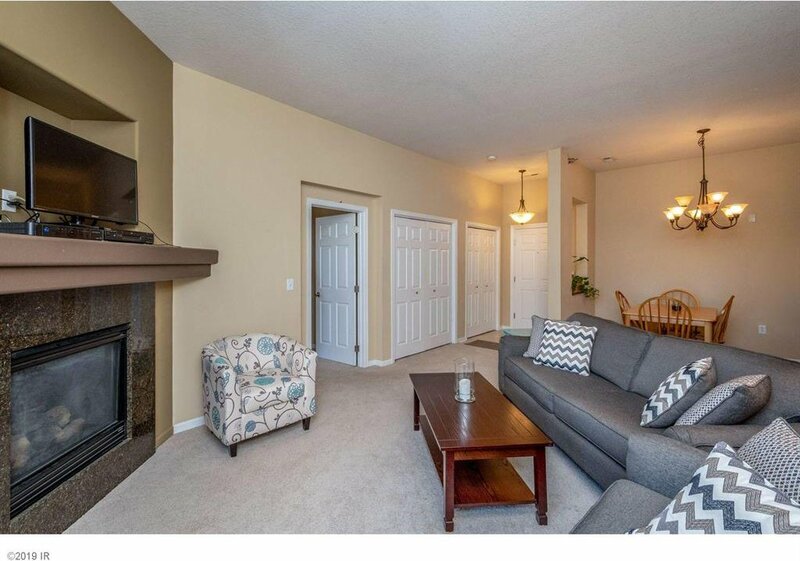 There is also a large community room with floor/ceiling windows and comfy fireplace, perfect for entertaining family gatherings or private events. 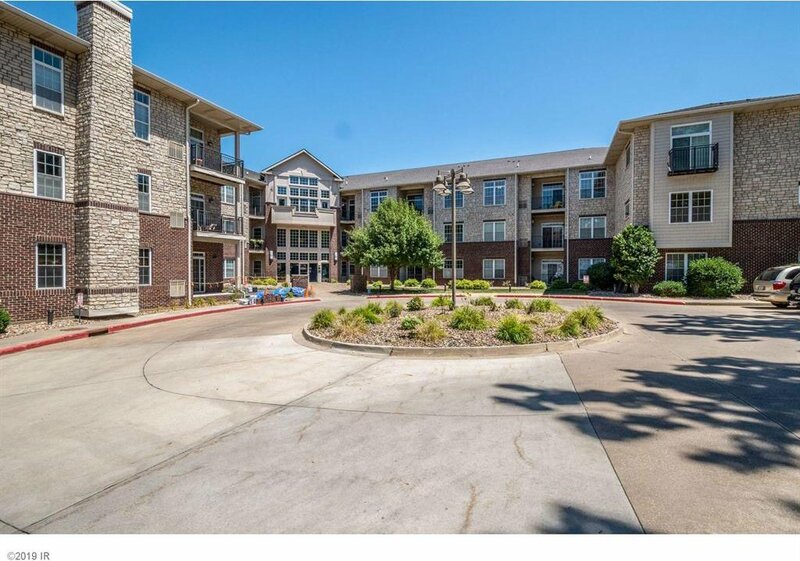 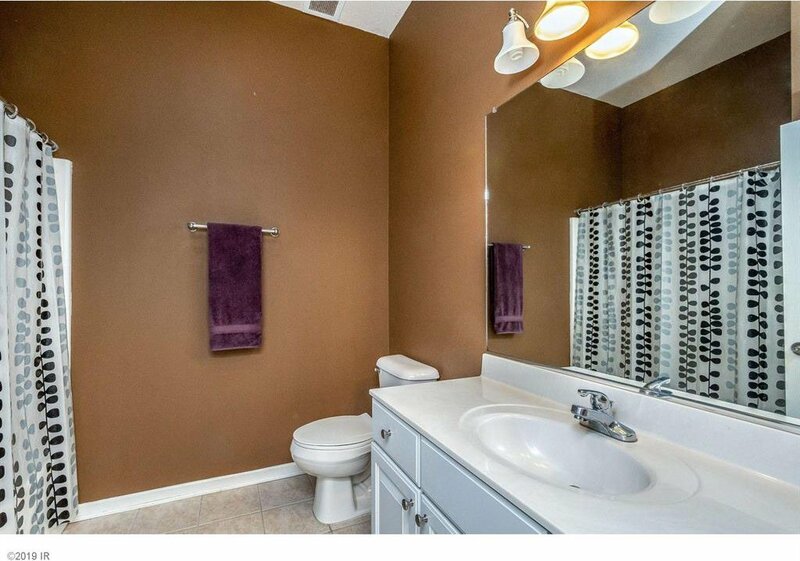 Come be a part of the west side, just minutes from Downtown.